1) Nest Pumpkin Chai Candle combines the very autumnal scents of pumpkin, chai, cinnamon, cardamom, and ginger to create the perfect scent fort this time of year. This soy-blend wax cnalde boasts 50+ hours of burn time, so you won’t be in the dark at the creepiest time of year and a deep brown glass jar which will fit in perfectly with Halloween décor. 2) Modern Alchemy D.L. 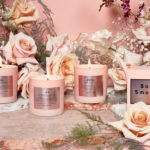 & Co. Salem Candle. What says Halloween more effectively than the creepy history of new England’s Salem? This candle perfectly captures the bonfires of maple, hickory, and walnut. D.L. 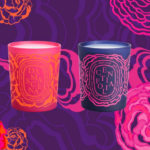 & Co. also has skull candles which can really help you set the mood for Halloween! 3) Cire Trudon Ernesto Leather & Tobacco Candle. With notes of rum, grapefruit, bergamot, cloves, oak, patchouli, tobacco, moss, leather, and amber, this candle perfectly captures the smokiness of a late autumn night. 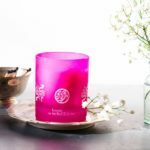 The tantalizing scent of this candle lasts 70-80 hours and the gold-crested glass container will look perfect with your decorations. 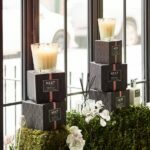 Best of all, quality fragrances and all-natural cotton wicks and vegetable wax means you and your guests will be safe from lead and toxins. 4) D.L. & Co. Absinthe Candle. Long banned in the US and Europe for its psychedelic effect, Absinthe can be a creepy guest at your home in the form of a haunting fragrance. 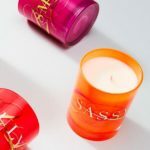 This candle combines anise, coriander, armoise, vetiver, and mint notes. The glowing green and black of the packaging add an element of mystery to your Halloween. 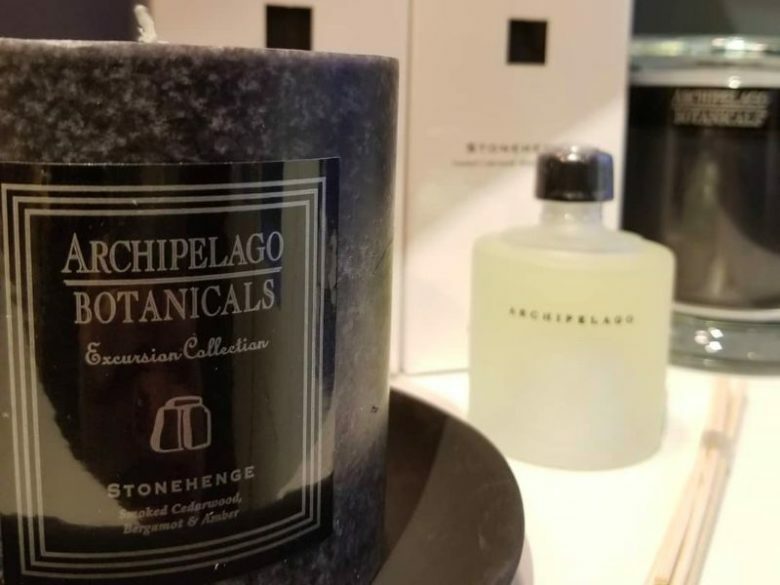 5) Archipelago Stonehenge candle. With notes of cedar, bergamot, and amber, this exotic scent is perfect for the smoky, brooding autumn evenings. It’s a great, exotic candle for Halloween. The oversized black glass jar also looks great among the party favors or treats.